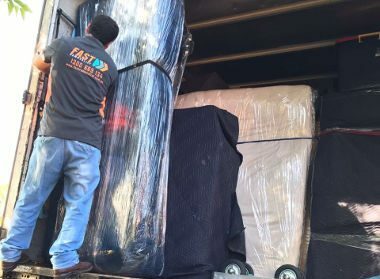 Long-distance moves from Australia to UAE furniture removals can be very complicated, which is why it’s important to hire moving experts for the job. At Fast Removalists, we provide efficient support and comprehensive international moving services, so you have a stress-free moving experience. Licenses and permits – Not all removal companies in Australia can carry out international jobs. They must have licenses, permits, or accreditation from established authorities in this industry. We have every licenses and permits needed to operate legally in this industry. Custom duties or fees – Some household goods can incur custom duties or fees based on whether you owned them before deciding to move. We will examine your possessions carefully before determining which fees are applicable. Inspection during furniture removals Australia to UAE – Governments don’t want illegal items or foreign pests entering their territory. That’s why the shipment is inspected thoroughly in a controlled environment until authorities are convinced it is safe. They will inspect furniture pieces of termites, rot, and other pests. The cost of inspection is usually included in removal fees. Size of shipment – Shipment size plays an important role in the planning process. It influences everything from costs or removal timeline. Our team carefully notes the size of a shipment and measure every item as they need to mention accurate weight/size numbers in paperwork. Distance and route – With over 10,000 kilometres separating these two countries, it’s not easy to choose a good route for a shipment. As established professional Australia to UAE movers, we’ve carried out several such removals and are familiar with great routes. Your possessions will be secure in our chosen route, reaching their destination in time. Shipments can be transported by air or sea based on client requirements. Sea freight is the most affordable option, but it does take more time. Air transport is much more expensive, but it will reach earlier. Our team explains the pros and cons of each option so you can make an informed choice. Packing furniture for international moves can be tricky. Unlike other objects, these items don’t fit perfectly into moving boxes. 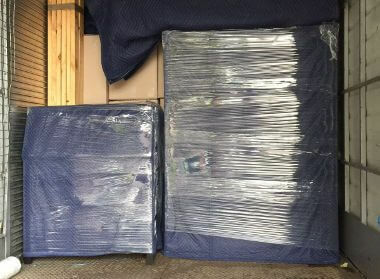 Our affordable furniture removalist has mastered packing techniques, making sure all components are wrapped up in several layers of packing material before transport. All furniture pieces will be packed, wrapped, and labeled carefully. This ensures they don’t get damaged or lost in transit. 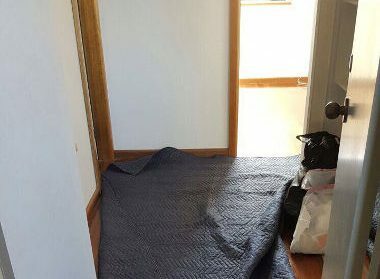 Without good packing techniques, objects can break or become lost. Many furniture objects can’t be transported in one piece. They’re too large, difficult to move, and take up unnecessary space. Our experienced team will disassemble these large items, which makes it easier to ship them. If you’ve booked packing/unpacking services, experts will arrive a few days in advance for packing all your belongings. Once everything is wrapped securely, the shipment is loaded into a moving truck and transported to a port. Your shipment is loaded into a shipping container for secure transport. 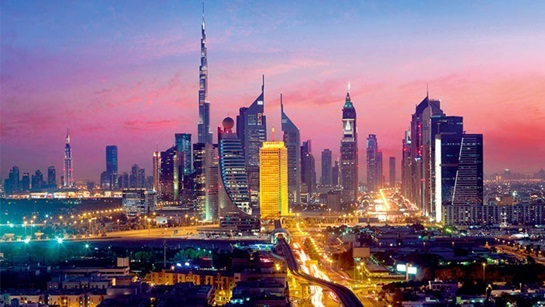 Our cheap removalists in Dubai/Abu Dhabi receive the shipment, taking care of formalities required. This shipment will then be transported to the destination location. 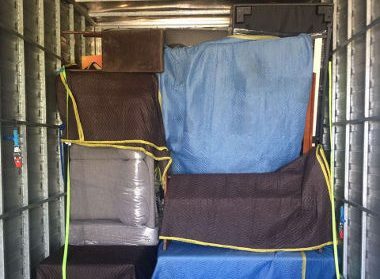 As an experienced international removalist Australia to UAE, we quickly and efficiently carry out door-to-services, making sure the shipment isn’t harmed in the process. Clients needn’t make any other arrangements with third-party vendors. It’s not uncommon for clients to request short-term or long-term storage solutions during international moves. If they don’t have much room for excessive furniture, they can keep it in our storage units. These units are secure, with excellent access control systems along with constant surveillance so your possessions will be safe. Our team handles everything from pickup and transportation. When you no longer need storage services, simply call us for international Australia to UAE movers services for shipping. We will make sure all items reach their destination on time. Well-trained staff – All employees are well-trained in every aspect of the removal process, this includes packing, logistics, customer service, etc. Reliable shipping service – As we have been a part of this industry for a long time, our team is familiar with most reliable freight services. We partner with carriers that have an established reputation to ensure the shipments reach the destination without any problems. 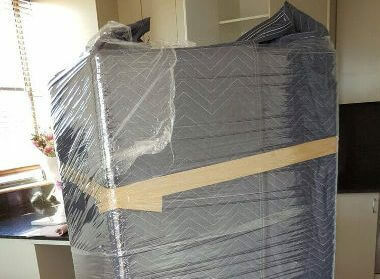 Insurance for furniture removals Australia to UAE – International moves should always be insured because they have a higher risk of becoming lost or damaged. Fast Removalists provides comprehensive insurance coverage, so clients needn’t worry about additional expenses later. Quotes and estimates for affordable moving services – Customer care experts will always assist you with planning, budgets, scheduling, and other such tasks. They will provide a quote on request after considering all client requirements. There are no hidden cost and expenses involved are explained in detail. We also provide an accurate removalist cost calculator for clients who need a rough estimate. 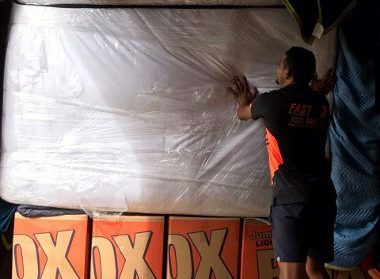 If you want to know more about our affordable Australia to UAE removals, don’t hesitate to call or contact us at Fast Removalists. Our team will provide prompt and thorough assistance.